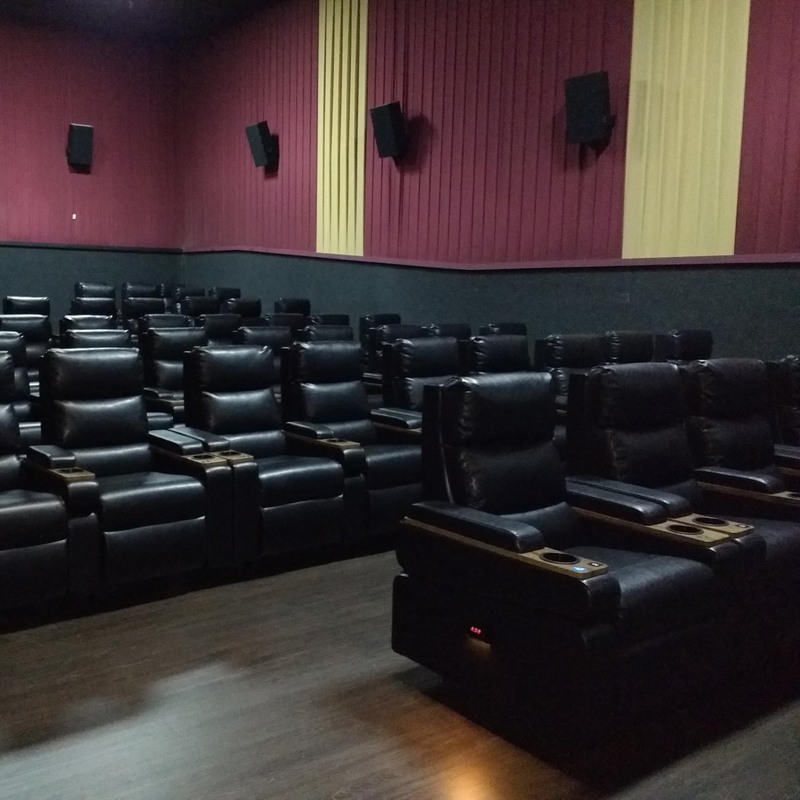 ALL RECLINER SEATING!! ALL RESERVED SEATING. PICK YOUR FAVORITE SEAT WHEN YOU BUY TICKETS ONLINE OR AT THE BOX OFFICE. SKIP THE BOX OFFICE LINE AND CHECK IN AT THE KIOSK WHEN YOU BUY ONLINE!